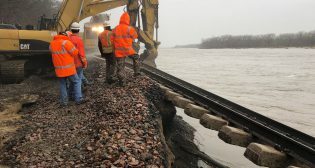 Record-setting floods have caused extensive damage to railroad infrastructure across large sections of the Midwest, prompting a surge in construction and repair work. 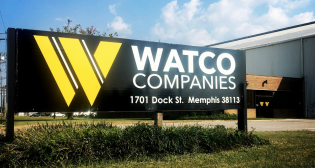 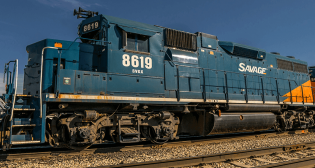 Genesee & Wyoming’s Rail Link subsidiary will provide rail service at the Port of Caddo-Bossier in Shreveport, La., as the company expands operations in Gulf Coast ports. 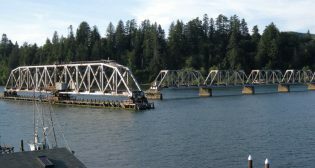 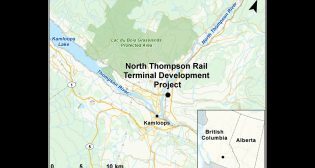 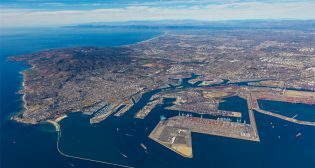 North Thompson Rail Terminals (NTRT) has announced plans to begin work to build a new $10 million transloading rail yard, according to a local news report. 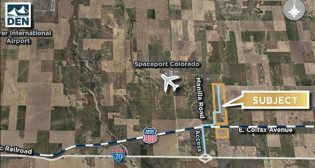 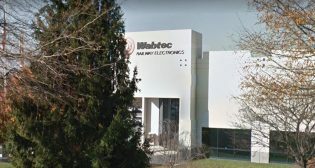 Development is under way on what is being billed as the largest rail-served industrial park in the Denver area. 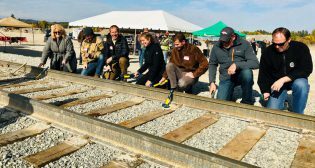 State and local officials gathered in Kalispell, Mont., on Oct. 8 to celebrate the grand opening of the Glacier Rail Park.